I am having a giveaway ($100 gift certificate) for my etsy shop this week at The Funky Monkey. 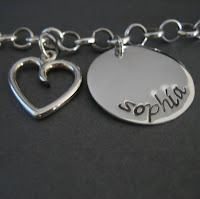 Please check it out at http://susannahbananaboutique.blogspot.com/2009/03/kathryn-cole-jewerly-giveaway.html I hope you win!!! Good Luck!